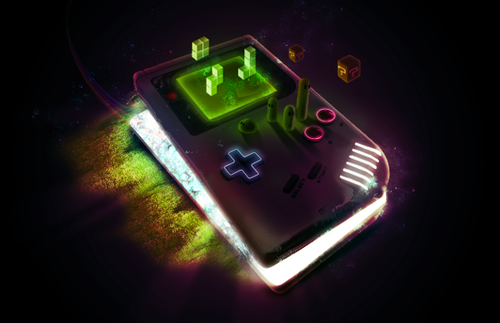 Check out this beautifully rendered Game Boy illustration by Aaron Campbell. 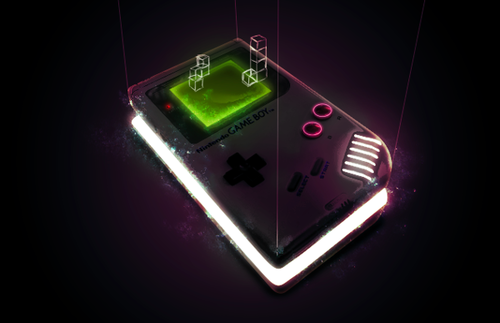 Click through for some step-by-step pics. 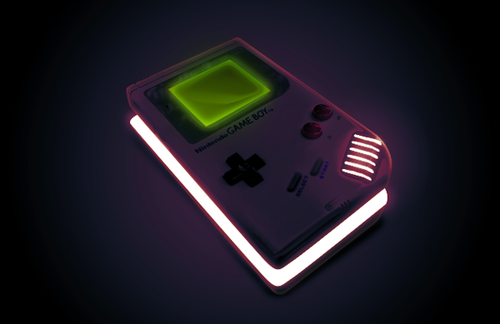 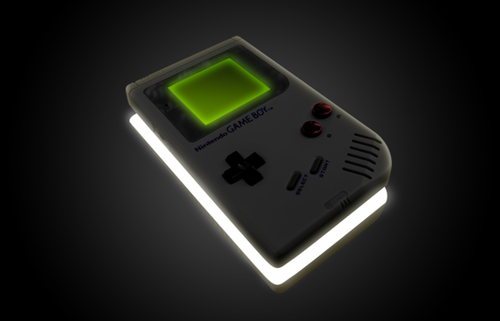 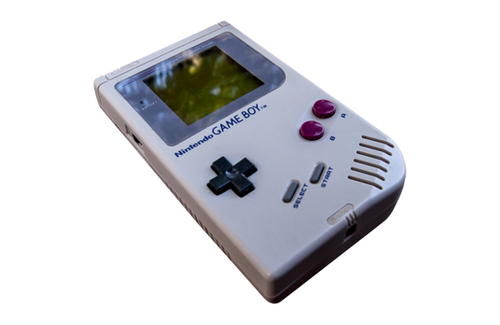 My first handheld console was the original Game Boy. 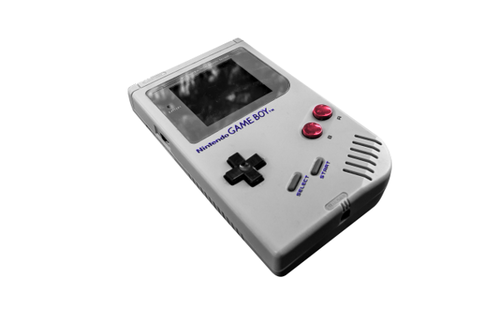 Although large and cumbersome, for the time, it was that little grey box that was filled with adventure that you could take wherever you go. 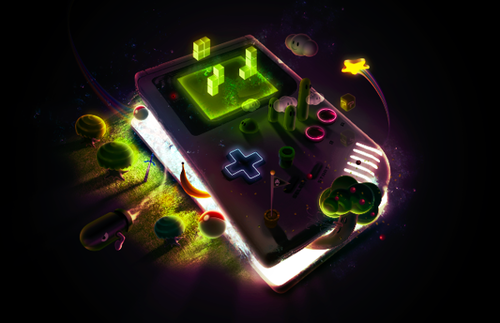 Here, I wanted to make an epic, all-encompassing piece that represented the adventure and nostalgia that is shared by older gamers around the globe.